Paul Bergstraesser is a Senior Lecturer for the Department of English and Creative Writing Program. 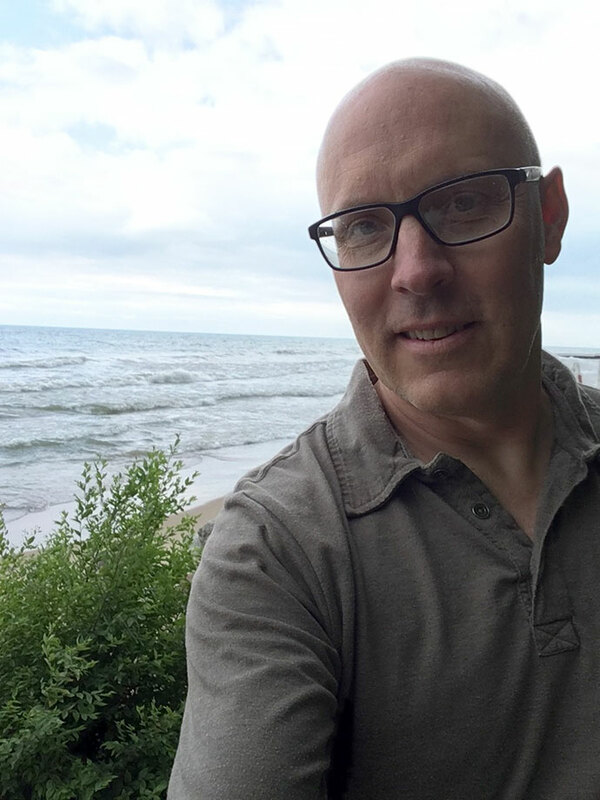 Assuming his position in 2007, he first earned his BA in Philosophy from Oberlin college, his MA in English/Writing at Northern Michigan University, and his Ph.D. in Creative Writing at the University of Illinois at Chicago, specializing in fiction. Highly acclaimed, he has earned many awards, including the 2017 College of Arts and Sciences Top Ten Teacher Award, a National Endowment for the Arts Literature Fellowship (fiction) in 2012, and, in 2004, the Chicago Bar Association’s Goodnow Memorial Award in Fiction. He has published several short stories, in such publications as The Barcelona Review and The Portland Review. In addition to teaching courses in English and Creative Writing, Bergstraesser teaches the First-Year Colloquium for Honors.